Fall is right around the corner and now is time to get your gear organized. 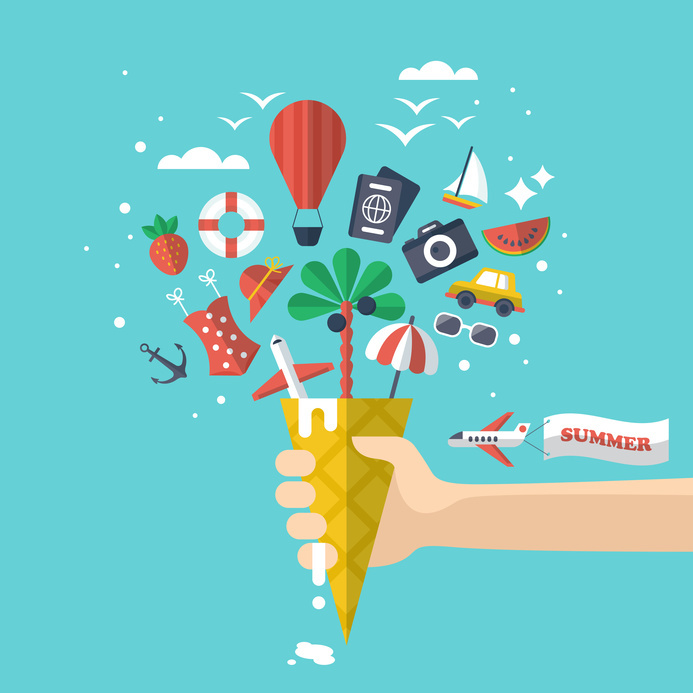 After the last day at the pool or family vacation, what do you do with your summer items? Store-It is gathering self storage tips to help you prepare for winter. From moving supplies to tips for storing bikes and kayaks, we have storage solutions you need at our Halethorpe MD facility. Store inflatable pool toys in temperature controlled storage for added protection from extreme heat or cold. Use DampRid throughout your unit to keep clothes, tools, and toys from growing mold and mildew. Did you go to the beach this year? Get rid of sand in your toys by hosing everything off and allowing everything to dry out before moving them to storage. Take care of patio furniture by giving everything a fresh coat of paint. Swap your bathing suit for sweaters and coats. Use boxes that are large enough to hold your wardrobe. Find all your moving supplies in our office. Before packing clothes away, go through to get rid of articles you are not wearing regularly. Now is a great time to simplify! To avoid creases in clothes, hang professional wear and clothes for special events in a wardrobe box. As you enjoy the last weeks of summer, Store-It is ready to guide you through the process of storing seasonal items. Our self storage tips and units can help you get organized before cooler weather comes. If you are currently packing up the house, we have moving supplies to help. Ran out of boxes? Need more tape? Our office is stocked with moving supplies so you can stay focused on packing everything up instead of running for more tools. Talk with a storage expert today about renting your next storage unit. We have online rentals available or give us a call.